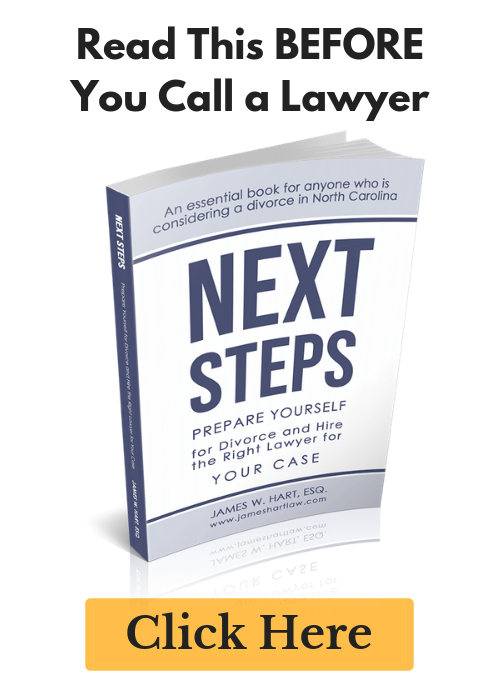 NC Divorce Laws - The Hart Law Firm, P.A. Overview of North Carolina Divorce – You live in North Carolina, and you want to end your marriage. This page has a quick rundown of the laws you need to know, and what you need to do to get it done. Types of Divorce in North Carolina – A divorce is not a one-size-fits-all proposition. Whether mediated, collaborative, uncontested, contested, bed & board – read about all of them here. Absolute Divorce – This is your garden-variety, no thrills divorce in North Carolina. 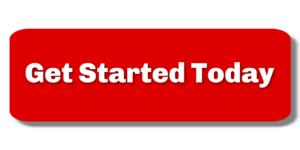 This page will tell you about it, and can help you decide whether it is right for you. Uncontested Divorce – Have you and your spouse reached an agreement on all the issues surrounding your case? If so, you may be an appropriate candidate for an uncontested case. This page lays out the steps necessary to finalize your uncontested separation agreement and end your marriage. Child Custody Lawyer in North Carolina – Going through a custody battle? Everything you need to know about the process, how to file a custody lawsuit, what to expect, and more. NC Child Support Laws – How do you calculate child support? Find the information here, as well as a link to a child support calculator in North Carolina. Equitable Distribution – How to properly divide marital property (and what even is marital property?) can be a tedious and time-consuming exercise. There are a number of terms that you must be aware of – marital property, separate property, divisible property, etc. This page will give you lots of information on equitable distribution in NC, as well as a link to the statute if you want some good bedtime reading. Divorce Statistics – The title speaks for itself, but here you will find some statistics on divorce in America. If you have questions about this information and would like to speak to Cary Divorce Lawyer James Hart, please contact our office at (919) 883-4861 to schedule an appointment.